Hey friends! Are you feeling like the holidays are slowly creeping up behind you? But how can this be? The leaves are still begging to change colors here in Nashville, and these hot summertime-like days make me wonder if we are just going to skip fall all together. Either way, there are signs of the impending holiday season everywhere we look. Which means holiday meal planning will be the topic of phone calls and emails as families begin to make their upcoming holiday plans. It’s this time in October that I start thinking about making something new and deliciously surprising…Pinterest and Instagram are buzzing with creative new ideas for those willing to invest the time and energy. But who really has that much time?? Reality is, I do not. And if you do, I’m jealous. In a good way. So I thought I’d save you all some precious time this year and recap some of my favorite and easy Fall Holiday recipe ideas. They may not be the most creative…but I can guarantee you they’ll taste great. So here we go….let’s start with Halloween. What I love about this recipe is that kids and parents love it equally. Let’s face it, you’d love your kids to fill their tummies with something else besides candy before they start bouncing off the walls. And this dish tastes so good, you won’t have any trouble convincing them to eat it up. Who doesn’t love gooey cheese and pepperoni? 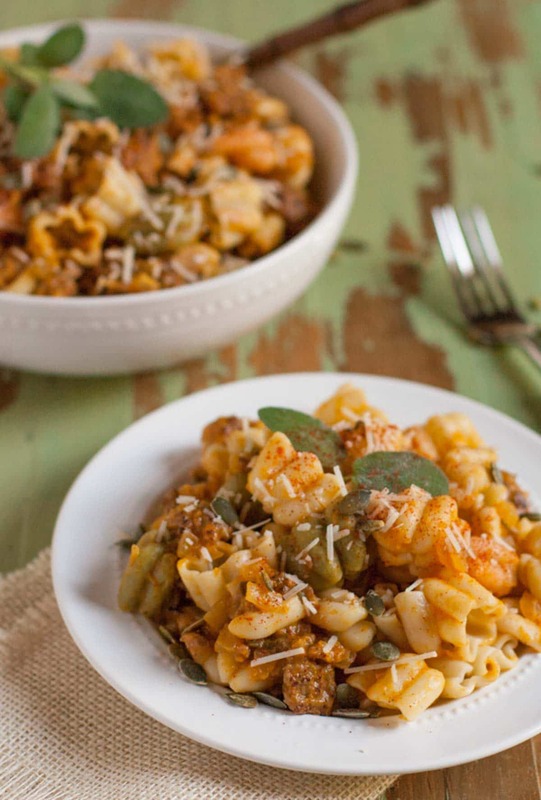 Find featured pasta here. Put this recipe in your back pocket for the day after Turkey Day. 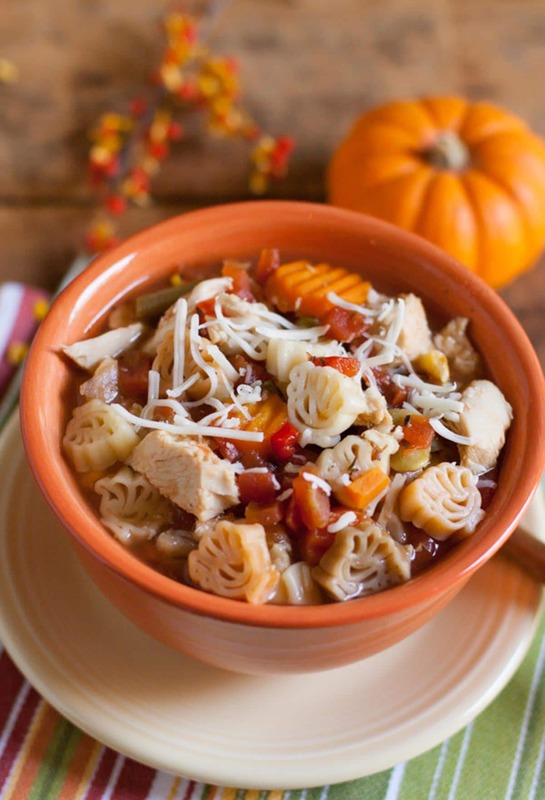 Warm and hearty, this soup can be enjoyed all day during umpteen football games. Any pasta can be used, but here’s our favorite. 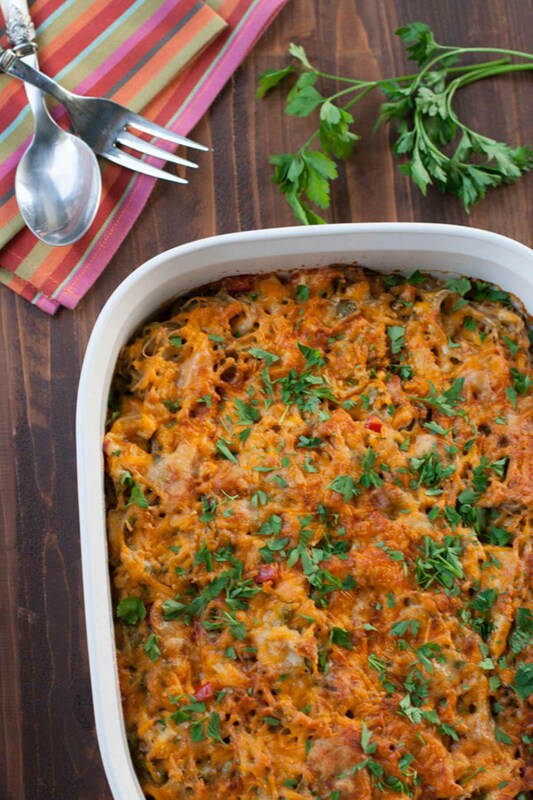 I love Turkey Tetrazzini any time during the cool weather, and probably consider it my favorite turkey dish besides Mr. Turkey himself on Turkey Day. 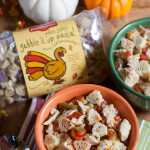 It’s another great dish to make with your turkey leftovers…depending on your mood. Soup? 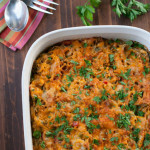 Tetrazzini? We’ll see how the family is feeling. So, what do you think? 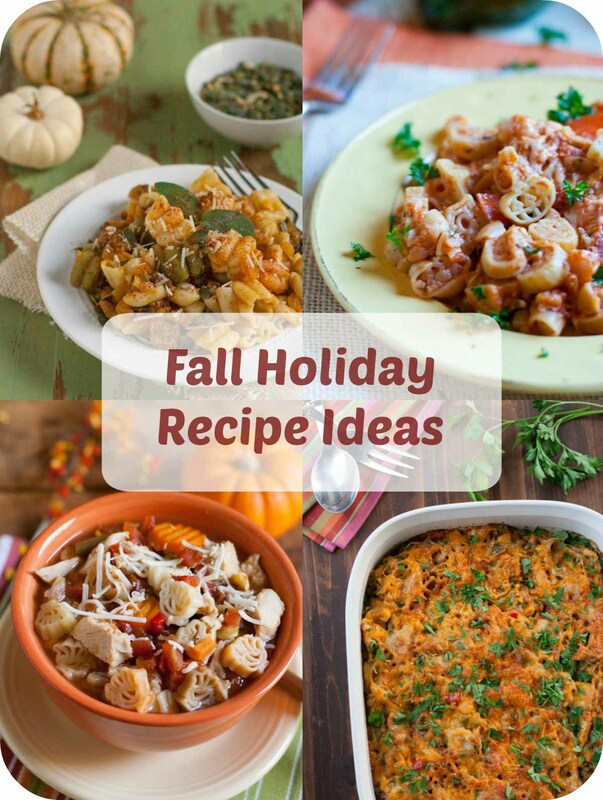 I’d love to hear your comments about these Fall Holiday Recipe Ideas. There will be more recipes to come this Fall…and to keep up, please follow us on Facebook (we have weekly giveaways) or Instagram! 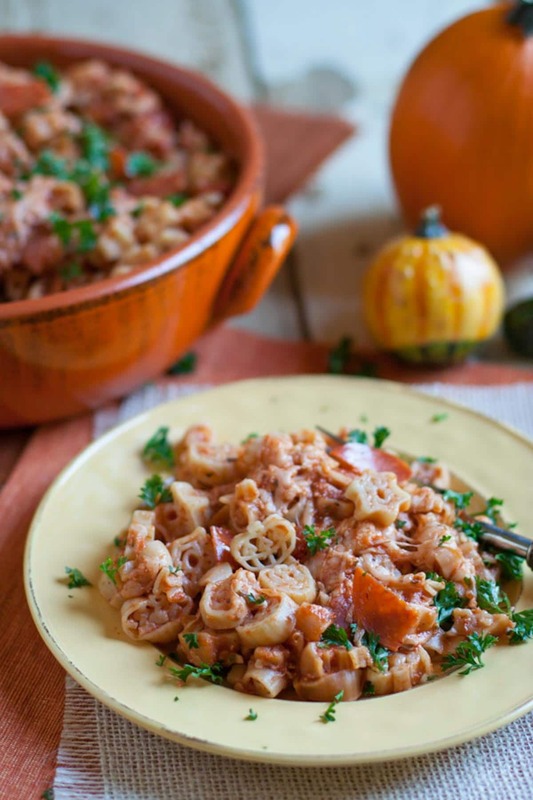 Happy Fall Holiday Meal Planning! All of these look so delicious! I can’t decide which to try first!! This is a good reference. 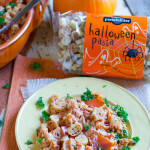 I think I will start with the Italian Sausage and Pumpkin Pasta then try one a week for as long as they last. YUM! Have to get started. Sounds like a plan! I’d love to hear what you think! The pepperoni pizza pasta was my very favorite. They were all amazing, though!